Look at this lovely 'candy buffet display jar' perfect for any birthday party, hen party or wedding celebration. 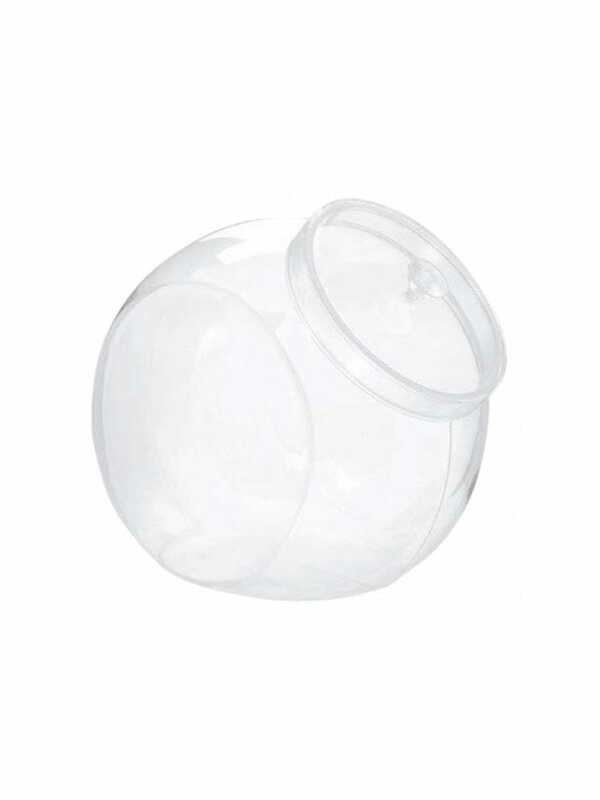 This lovely sweet container will hold a large amount of sweets and will look stunning on any candy buffet table. This lovely jar even looks great at home after the party is over.